One of the most important yet costly parts of owning a business in the food industry is ensuring that the food is fresh. In other words, the commercial refrigerators and freezers that are used to keep perishable foods fresh. 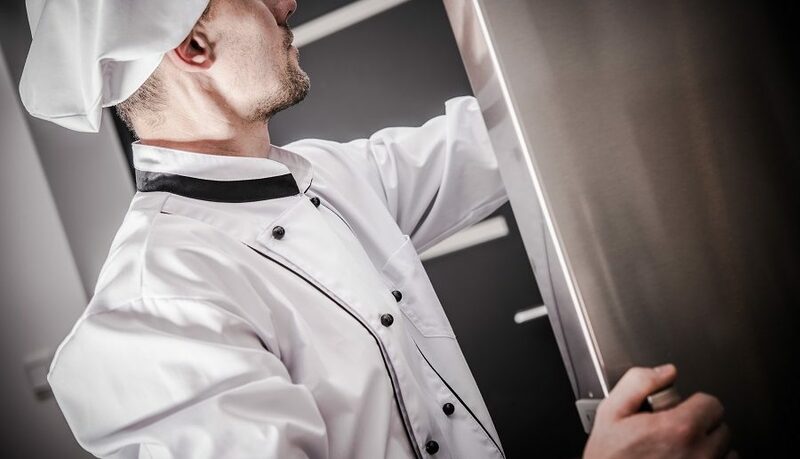 Commercial refrigerators and freezers are highly important for restaurants, grocery stores, caterers and the food industry in general, but such appliances also use a lot of energy. A lot, meaning up to 17,000 for commercial refrigerators and 38,000 for commercial freezers. Seeing a reduction in these numbers would mean making the food business more sustainable and more environmentally-friendly. In an effort to reduce energy output from commercial refrigerators and freezers, the Energy Department announced new standards to make these appliances more efficient. These guidelines will allow restaurants and any businesses that store perishable food to be more efficient with their energy usage. Most of these standards have to do with being able to keep perishable food fresh while the refrigerators and freezers are not being used. 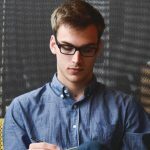 Simply by using insulation, most restaurants and food businesses are able to do this relatively easily. Turning on anti-sweat heaters only when the surrounding conditions cause condensation to appear on the glass display doors. Also, installing controls that are adaptive so that they can switch on or off only when necessary. Making sure that the door gaskets and auto closers are not leaking air into refrigeration compartments. This results in wasted energy and spoiled food. Always cleaning the refrigeration system and the coils, which allows heat transfer to be more effective. Providing enough space around the refrigerator and freezer so that there is enough airflow over the heat exchange coils, which also reduces wasted energy. Putting curtains on open cases at night. This keeps the air insulated around the refrigerators and freezers. As is apparent from these guidelines, the most important part of conserving energy is ensuring that the refrigerators and freezers are only being used when necessary. By turning off the refrigeration system, including the lights, when it’s not being used, restaurants and food businesses can save massive amounts of energy in the long-run. Furthermore, these businesses always must make sure that the refrigeration system is clean and well-maintained, otherwise refrigerated air can leak out easily. Also, by keeping the air insulated when the refrigeration system is not being used, the food is still kept fresh even when no power is being used. These regulations should cut energy usage significantly, which is highly beneficial not just for the Energy Department, but also for the businesses that are saving money from lower costs on their energy bills. Thus, from both an environmental and economical standpoint, these reforms are highly positive. As we move into an age where energy consumption continues to rise globally, these simple regulations can have a significant impact on the food industry’s ecological footprint in the world at large. If you are in need of a new energy efficient commercial fridge or freezer be sure to check out our refrigeration inventory at Iron Mountain.